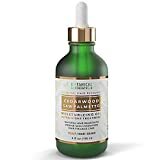 Exfoliates the scalp and removes the build-up of environmental pollutants, excessive sebum and styling products with a lower pH purifying formula, without the harsh effects of sulfates that strip away essential oils. 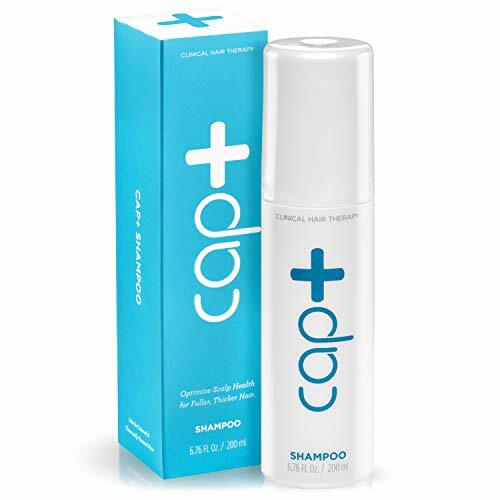 Infused with a synergistic blend of DHT blockers and vasodilators, which bring blood to nourish follicles, and antioxidants which serve to dissolve the sebum and pollutants, Cap+ Shampoo serves to optimize scalp health and promote the thickness and volume of hair. The Capillus Clinical Hair Therapy Shampoo can help protect your hair against the damaging effects produced by exposure to environmental pollutants, the buildup of excessive sebum, and the use of styling products that contain low pH purifying formulas. 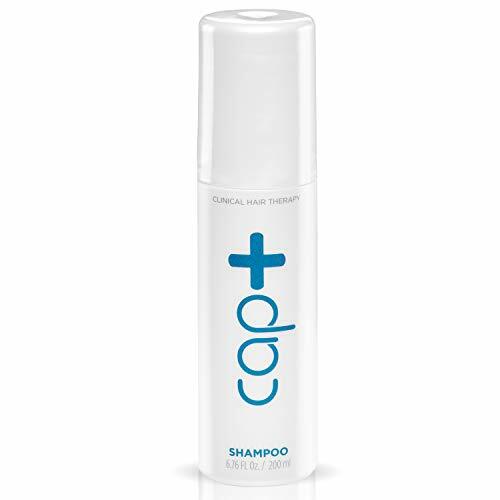 The Capillus Clinical Hair Therapy Shampoo is specially formulated and contains DHT blockers and powerful antioxidants which help dissolve excessive sebum and pollutants from your scalp. 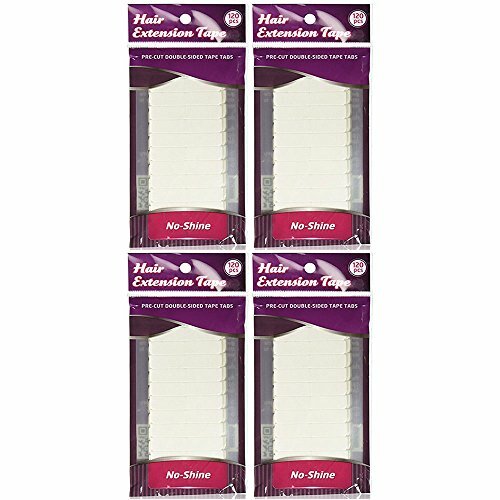 This product may increase the flow of blood to the scalp, further boosting scalp health. The Shampoo exfoliates the scalp and removes hair-damaging contaminants without the harsh effects of sulfates that strip away essential oils. 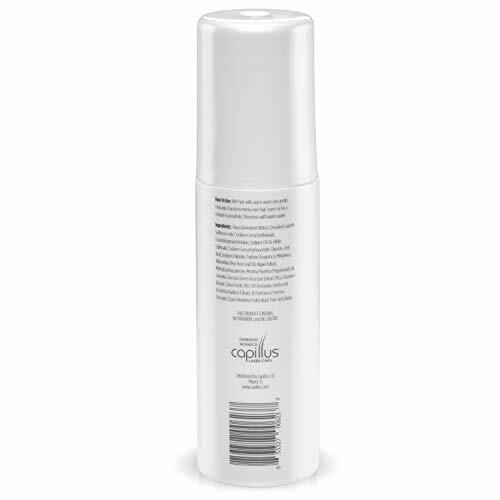 Used daily, Capillus Shampoo can help optimize your scalp’s health and helps to bring back thickness and volume to damaged hair. 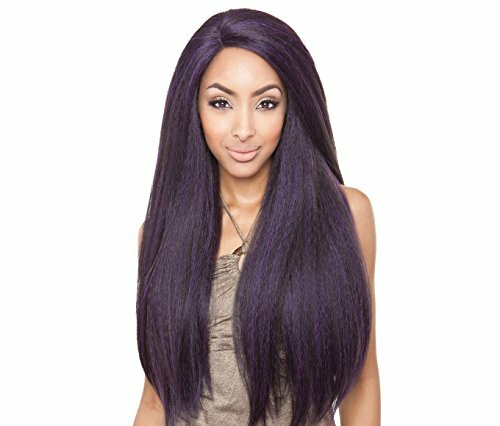 It is safe for color and chemically-treated hair. 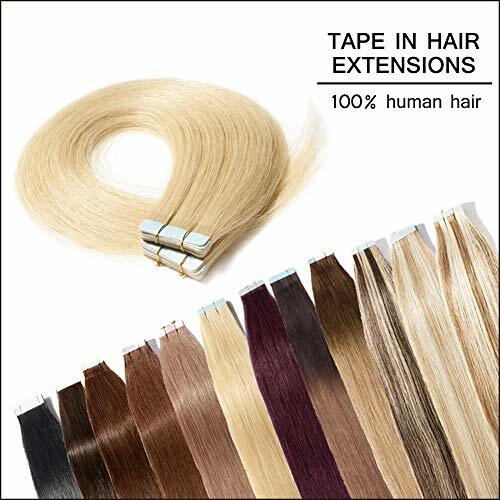 The Shampoo can be used in conjunction with all Capillus low-level light therapy devices. For use in conjunction with the Capillus low-level light therapy device.